In California, and in many other parts of the United States, the thrill of the Tournament of Roses Parade is little more than a week away. In celebration of the annual Rose Parade, we thought we’d feature the rose and talk a bit about why it’s such a beloved bloom. Just as roses bring beauty to the floats in the Tournament of Roses parade, they can bring loveliness to your home, your hair, or the life of someone special to you. Why are roses such cherished blooms in events like the Tournament of Roses Parade, and when given as gifts (to yourself or a loved one)? We think it’s because roses are the perfect representation of delicateness, strength, adoration, and friendship. Who doesn’t want to see more of these things being shared in the world? We absolutely do, so let’s explore more about the power of the rose. Did you know that there are three types of roses? Roses are either species (wild) roses, modern roses, or old garden roses. Species roses are usually climbing roses that look like a shrub. They typically have single, flat flowers that bloom in late spring or in early summer. Modern roses are a varied bunch. They include some climbing roses as well as floribunda, miniature, Polyantha, hybrid musk, and grandiflora roses. Climbing rose varieties include hybrid tea, bourbon, damask, china, and rambler roses. One of the most popular roses, to give or grow in a yard, is the alba rose. This rose is an old garden rose that has been in existence for more than a century. It comes in pink and white hues, and it has fragrant blossoms that sit upright on blue-green-grey stems. 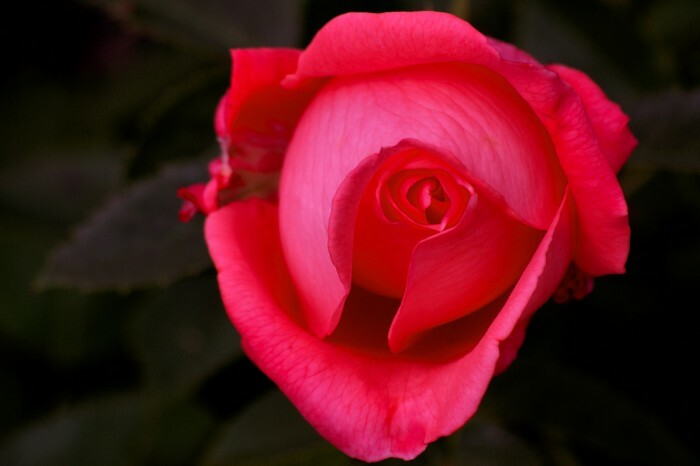 The China rose is also an old garden rose and it’s a good choice for growing at home. This rose was introduced in the late 18th century and it’s become one of the top garden roses due to its ability to re-bloom. With a second flush of blossoms to enjoy during the year, the China rose should be a flower included in any outdoor garden. Hybrid Tea roses are a cross between hybrid perpetual and tea roses. They come in a large variety of colors, ranging from pale to bold. These roses are often considered a hybrid of the garden rose and the modern rose. They’re known for their long, strong stems that offer a large bud and flower head that seems to point up to the sky. All of these roses are beautiful. But, depending on your use for roses, you may find that one suits you better than the next. Consider, at some point, bringing all of them (and more) into your life for a bit of enjoyment. They all smell amazing and they’ll surely offer beauty for you and those close to you, physical beauty and beauty of the spirit. In California, and in many other parts of the United States, the thrill of the Tournament of Roses Parade is little more than a week away. In celebration of the annual Rose Parade, we thought we’d feature the rose and talk a bit about why it’s such a beloved bloom.Just as roses bring beauty to the floats in the Tournament of Roses parade, they can bring loveliness to your home, your hair, or the life of someone special to you. Why are roses such cherished blooms in events like the Tournament of Roses Parade, and when given as gifts (to yourself or a loved one)? We think it’s because roses are the perfect representation of delicateness, strength, adoration, and friendship. Who doesn’t want to see more of these things being shared in the world? We absolutely do, so let’s explore more about the power of the rose.